Order in the next 5 hours 21 minutes and your package will ship on Monday, April 22. 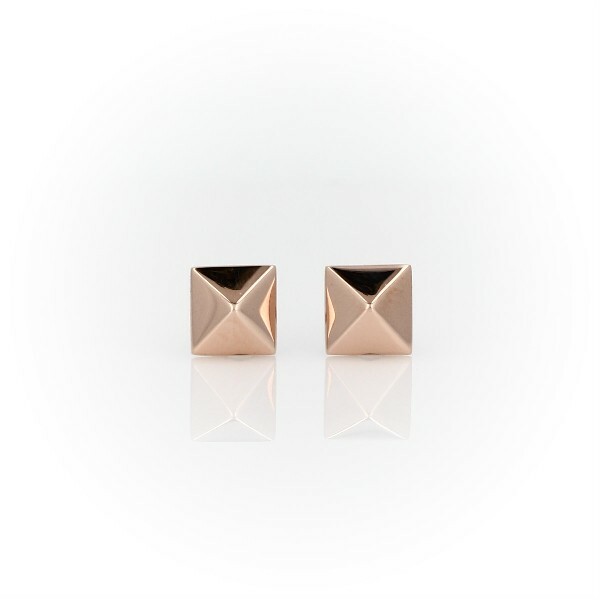 Trendy and always in style, these stud earrings are forged of 14k rose gold. Great for everyday wear, they are adorned with a pyramid design.